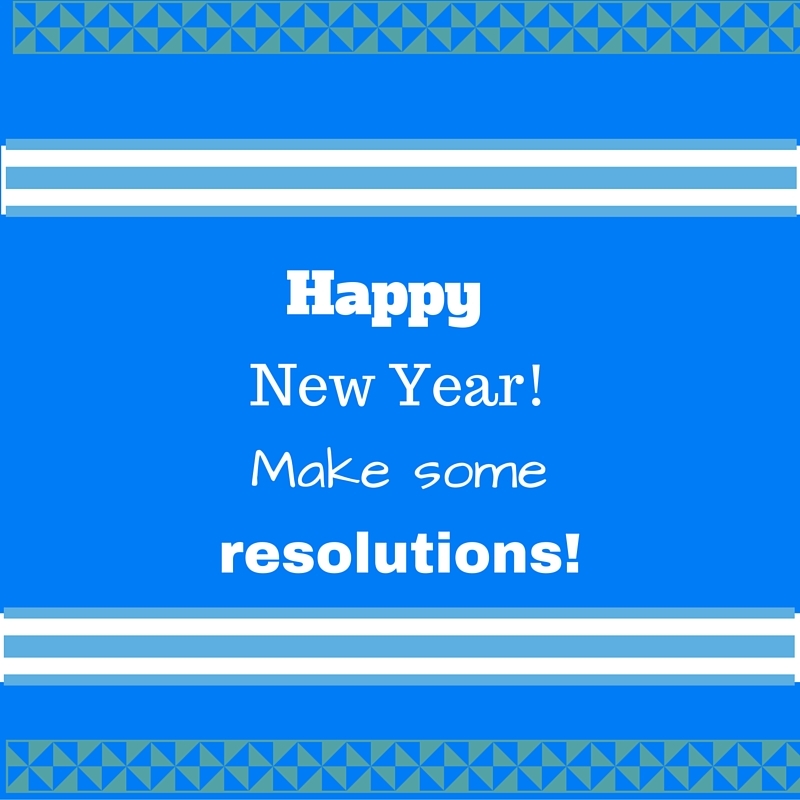 Time for New Year Resolutions! Shall we take a moment for ourselves and make up our minds to some empowering changes in the upcoming year? New Year celebrations are often associated with noisy parties and big gatherings, family dinners and countdowns in city squares, and some of us forget about the importance of being alone at this time. Being alone and peaceful rejuvenates, balances out our energy and intentions and prepares us to be available for interactions with our loved ones. Let us sit down and deeply inhale and exhale ten times. Take a pen and a piece of paper and write down all the things it is time to let go of. Writing is powerful, it is a good way to declare your decisions and manifest your wishes. I suggest a simple list of ideas (my “let go list“) , feel free to use them or come up with your own. Unsubscribe from all the mailing lists and delete all the unread emails. Delete Facebook app from your phone. Do not judge yourself and others anymore. Stop worrying about possible failures, worry doesn’t lead anywhere. Ten minutes of silence per day. Light a candle and listen to relaxing music before dinner. Hug at least seven people every day. Help someone who needs your help. Move furniture in your room to make it feel fresh. Every Sunday allow yourself space to plan for the week and to dream about life.